On these pages you find general information on Lethe Exterior Doors GmbH, one of the most successful suppliers of hinged and sliding doors for megayacht shipyards. Our customers demand highest standards of exclusiveness and individuality. You are cordially invited to look at our great variety of products, which are always unique and never off-the-shelf. You can also scroll through our history, check out our references, get an impression of the team that makes up Lethe Exterior Doors GmbH, and find out much more. 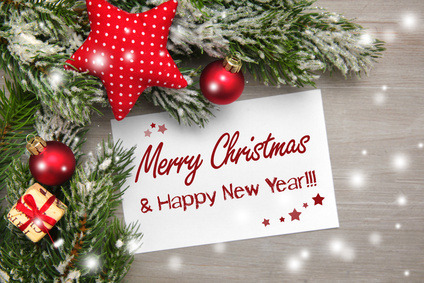 Please enjoy skipping through our website. On August 20, 2018, we move to our new and larger facilities in Bremen-Nord. Due to our steady growth, our current premises have become too small. In order to be prepared for the future and to enable further, continuous growth, we decided last year to commission a new building with office and production hall. Our new site is just minutes from our previous old location. This allows us a relatively quick move that will occupy us only for about a week. We are looking forward to our new premises, which open up many new opportunities for us. The working environment of our employees will improve in their own interest and in the interest of all our customers. We are pleased to working for you from there and would be pleased to welcome you personally after the move. On May 29, 2018, around 8,400 runners competed at the B2Run in Bremen. 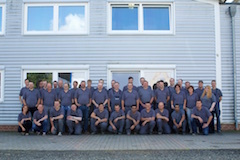 Also 12 employees of the company Lethe Bremen were there and achieved in summer temperatures excellent results. We would like to thank our employees for a nice run with a unique atmosphere in and around the Weser Stadium. Get into the running shoes and straight to the B2Run company run contest in Bremen. 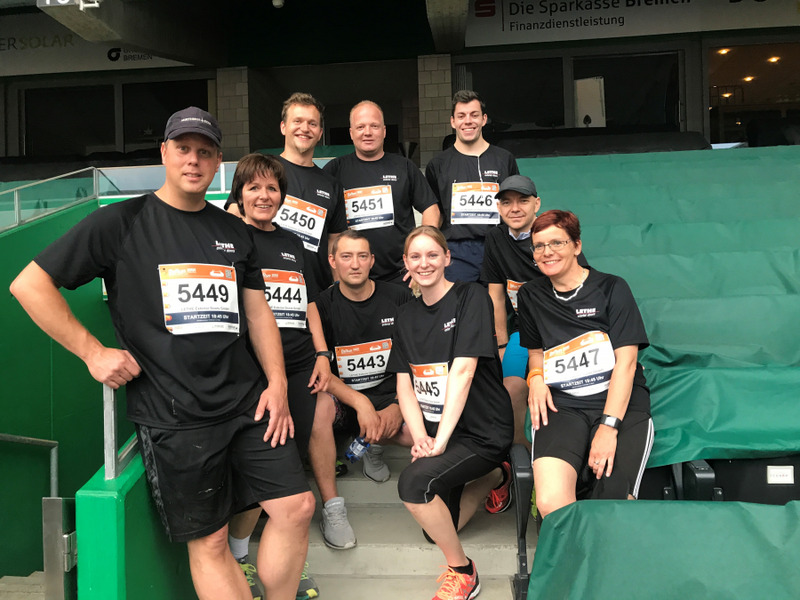 In spite of heavy rain, lightning, thunder and a number of changes in the starting time, our employees have again successfully finished in the Weserstadion this year, proving their team spirit again. 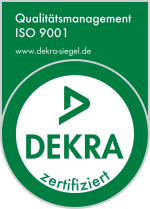 During spring 2017, Lethe Exterior Doors GmbH was successfully audited as part of the Lethe group. 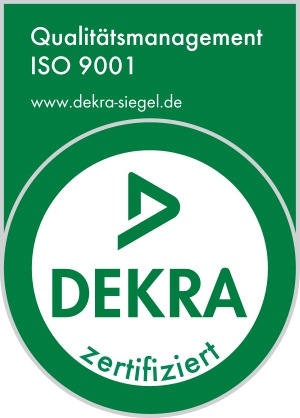 We are pleased to be available to you as an ISO 9001: 2015 certified company since March 2017. 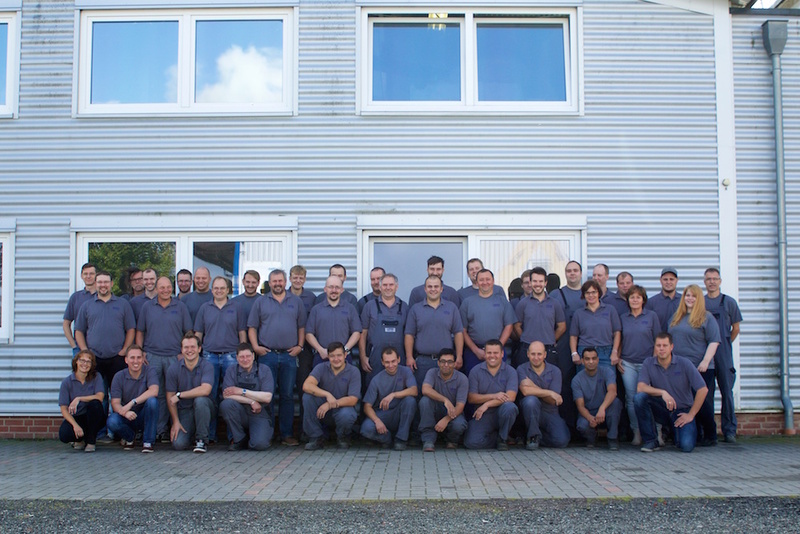 On June 30, 2015 the second B2RUN company run took place and the Lethe exterior doors group was a starter. 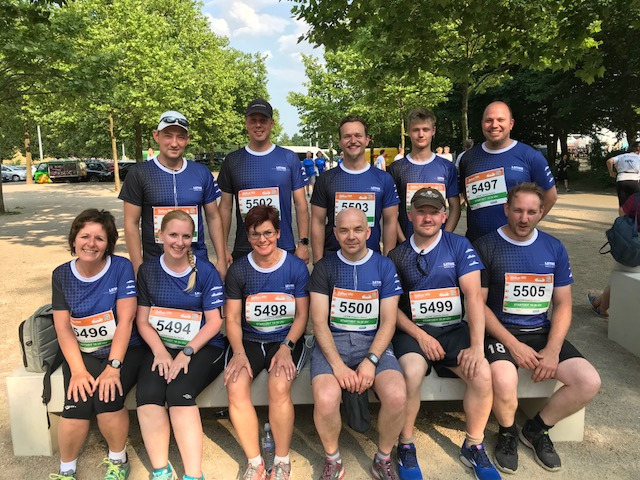 With fantastic weather 23 of our employees ran successfully for the good cause. We are pleased that all employees have come to the finish with a good time and congratulate them.